Yes, I know that title is bold: especially in reference to two devices that aren’t even commercially available at this point. 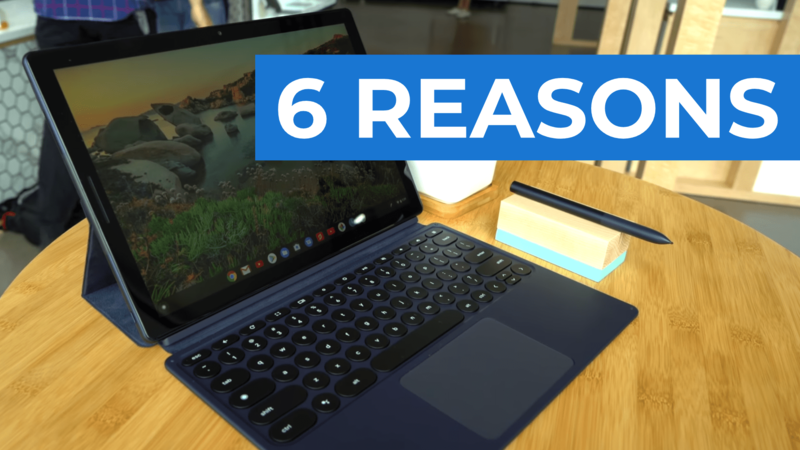 However, I don’t need to lay a finger on either one to tell you 6 ways that the Google Pixel Slate (or any nicely-outfitted Chrome OS Tablet) will outdo the very impressive iPad Pro. As I said the other day, until this Google event has come and gone, it is silly season around here. 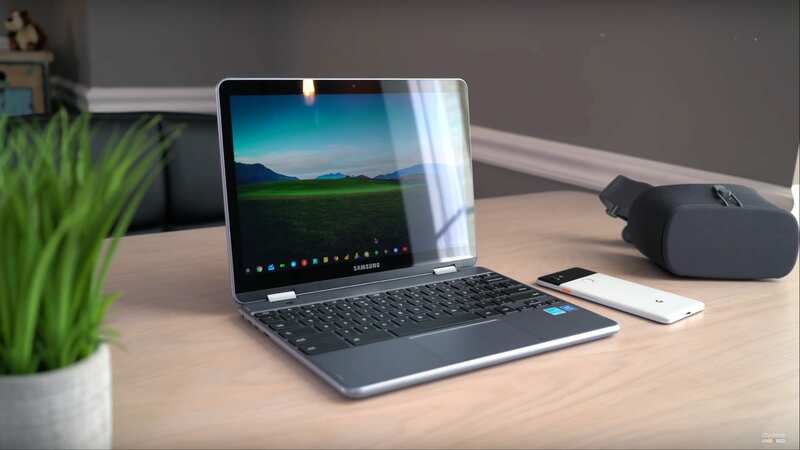 Just a few days ago, a GeekBench test showcased the first internal look at what we can expect to see in the Google Pixel Slate, also known as ‘Nocturne’.